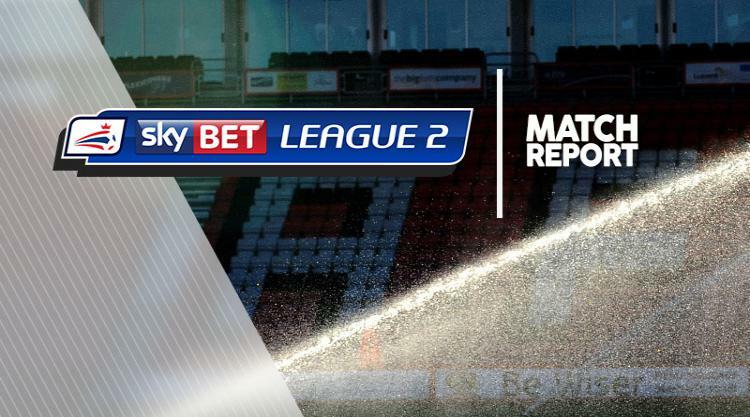 Substitute Jordan Flores scored a last-minute penalty as Blackpool reignited their play-off hopes by beating promoted Doncaster. In a frantic finish to the game, Blackpool's Mark Cullen struck the post with a spot kick after Mathieu Baudry had been penalised for handball. But seconds later, Craig Alcock was adjudged to have tripped Will Aimson and Flores made no mistake with his penalty. Doncaster were in control throughout the first period with Blackpool keeper Sam Slocombe producing fine saves from efforts by Joe Wright, Alfie May and Tommy Rowe. But the pattern of the game changed entirely on 52 minutes when Matty Blair was sent off for Doncaster for two bookable offences. Blackpool emerged from their shell and had chances through Nathan Delfouneso and Neil Danns. Just when it appeared as though Doncaster were in the ascendancy and looking the more likely to win it, then came the frantic finish to the game. Flores' penalty condemned Doncaster to only their second home defeat of the season and saw their advantage at the top of the table cut to three points.